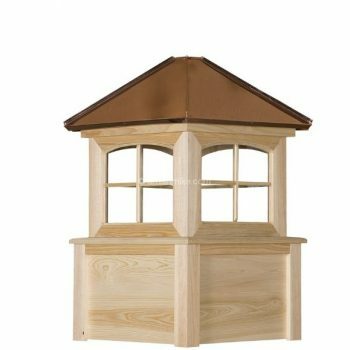 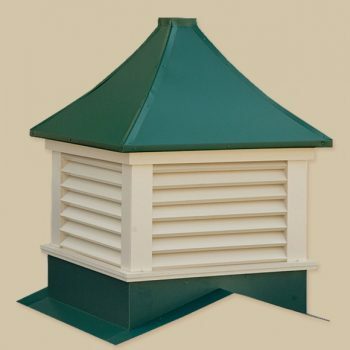 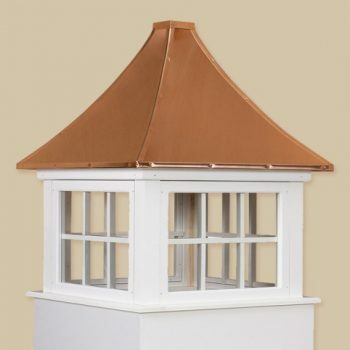 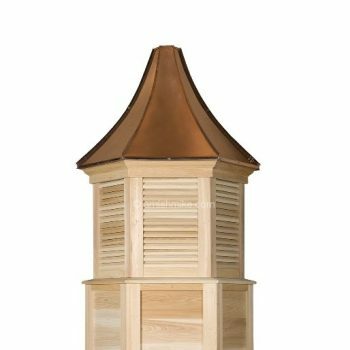 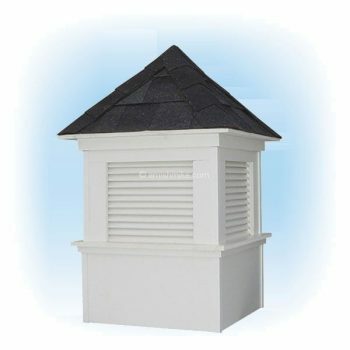 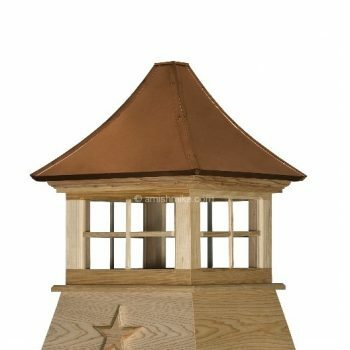 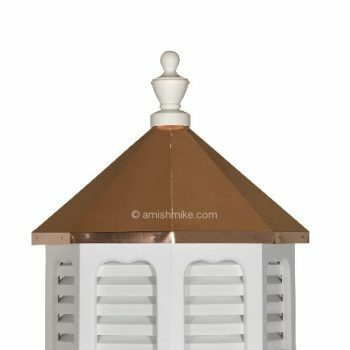 Our beautiful Hilton Series Cupolas are constructed from high quality PVC-based materials. 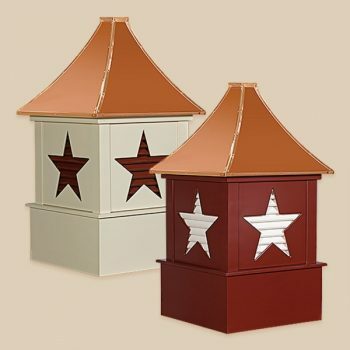 This series is available in both square and octagonal bases. 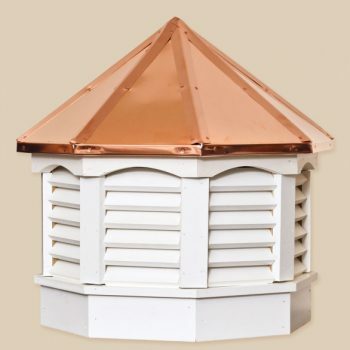 Your choice of coated or uncoated copper roof, or asphalt shingles. 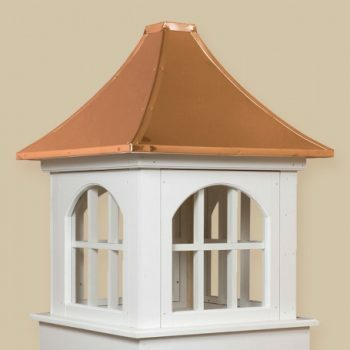 Make an architectural statement enhancing the beauty of your Shed, Gazebo, or Garden Structure. 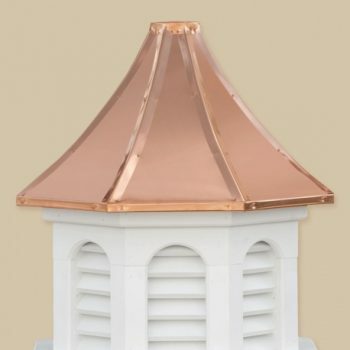 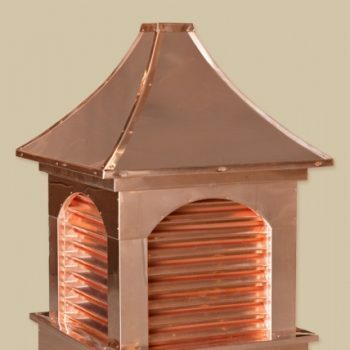 Cupolas are made in the U.S.A. with the highest level of craftsmanship.